The calming sounds of instrumental intentions — from sun salutation through the stillness of Savasana — greet guests at Rise & Shine Gourmet. The annual comforting combo of yoga and brunch includes a restorative yoga session, provided by CorePower Yoga, and bliss-inducing brunch bites at the Chicago Athletic Association Hotel, one of Chicago’s landmark properties and a highly lauded 21st Century boutique hotel. 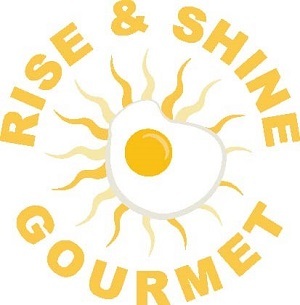 Tickets for Rise & Shine Gourmet 2019 are not yet on sale so check back soon for more information.